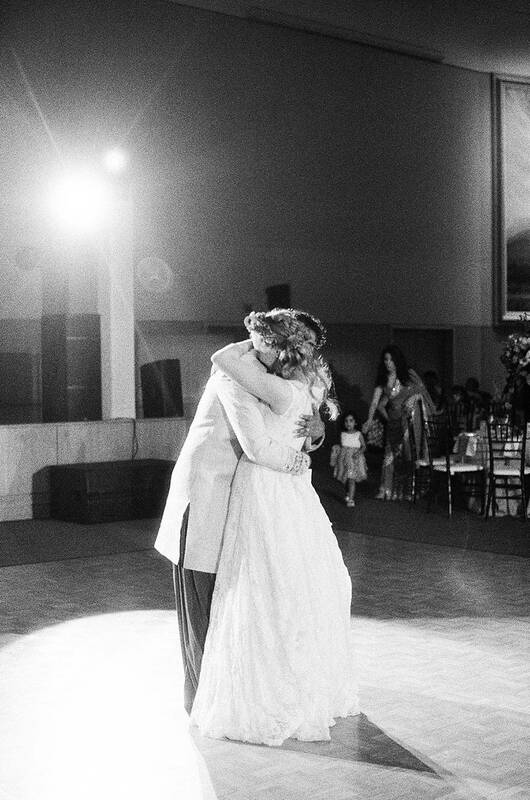 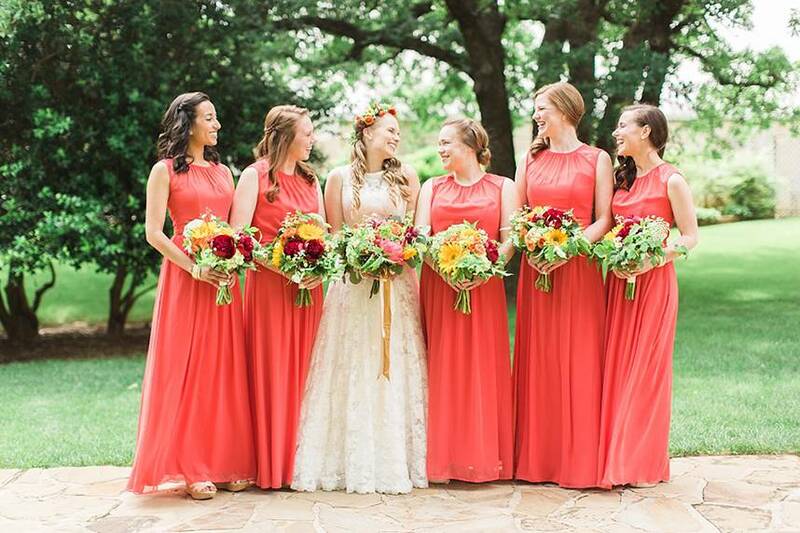 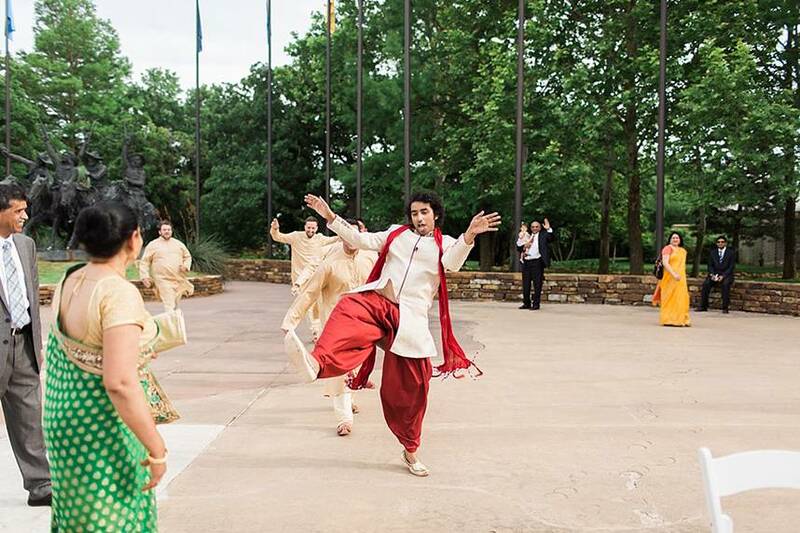 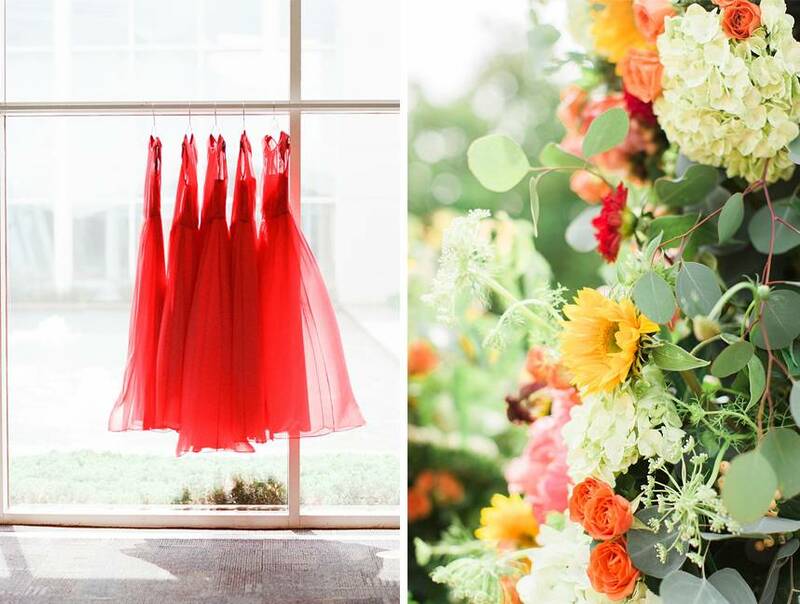 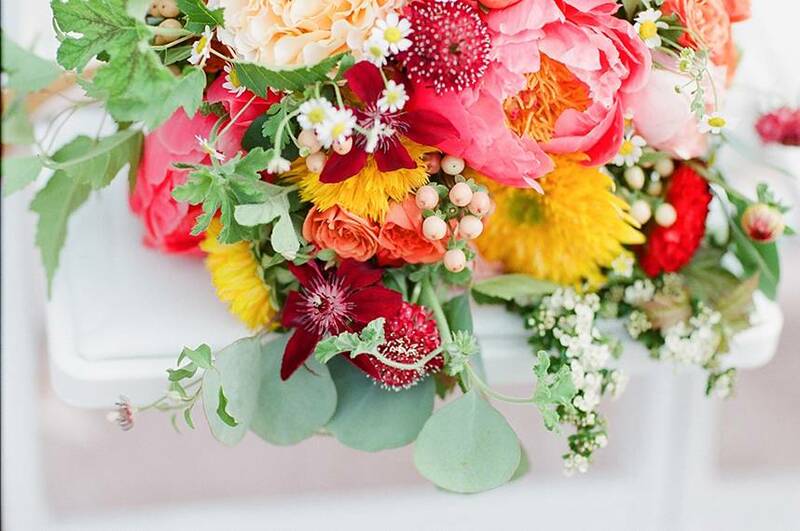 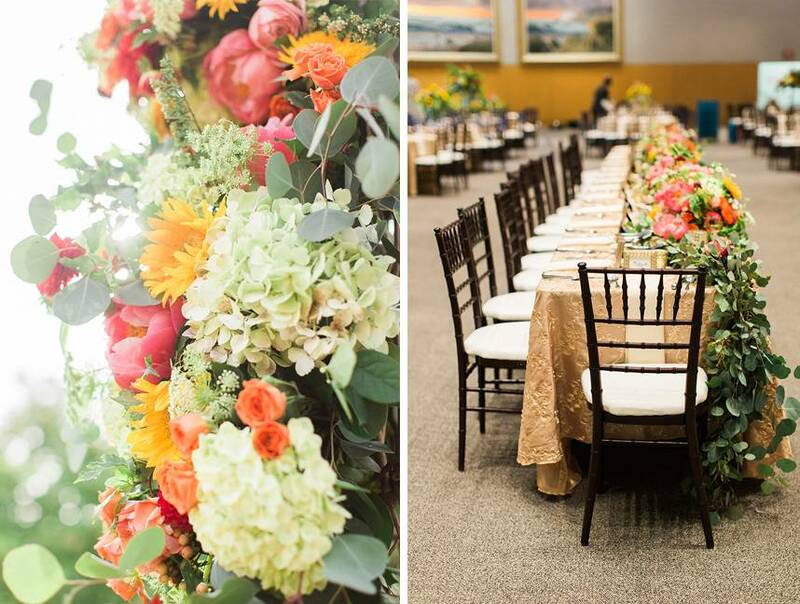 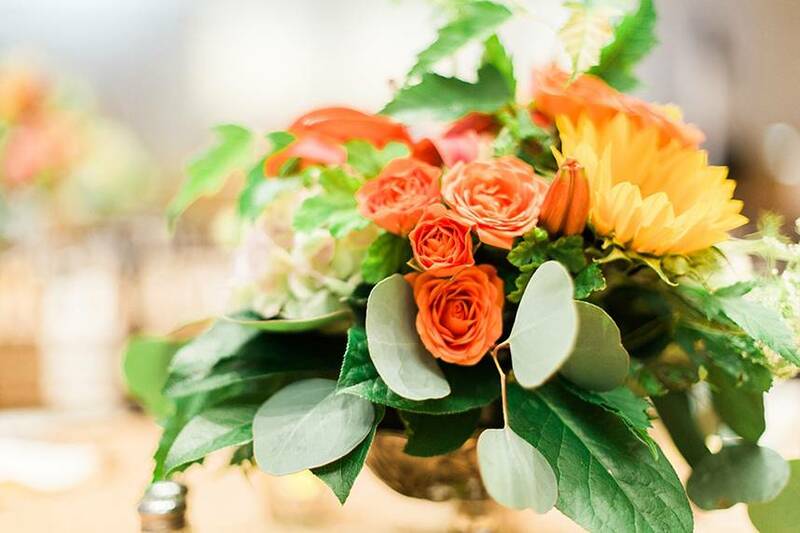 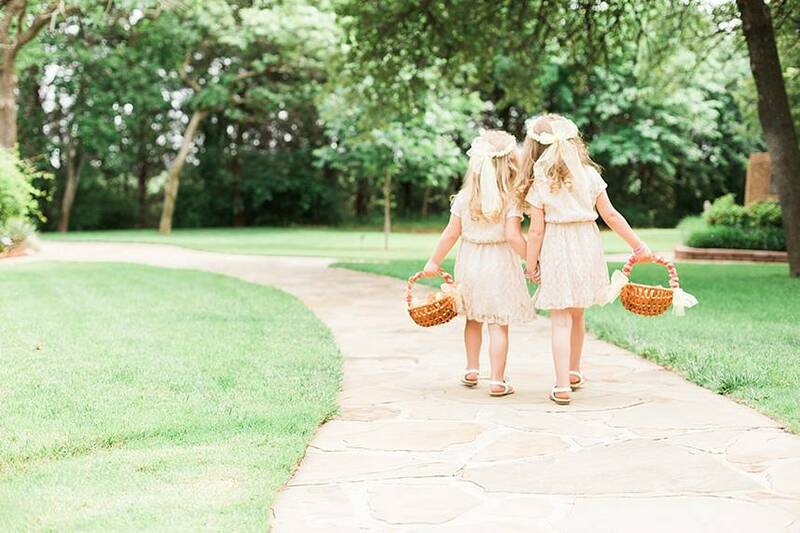 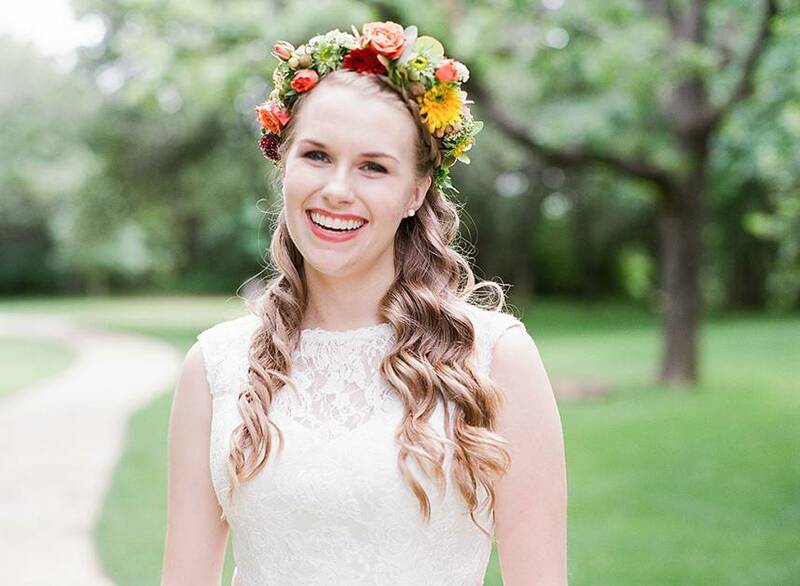 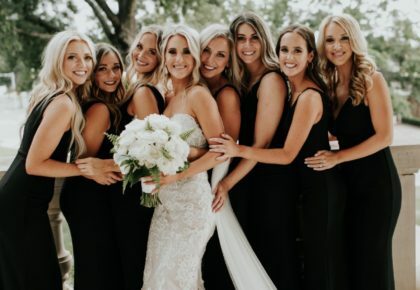 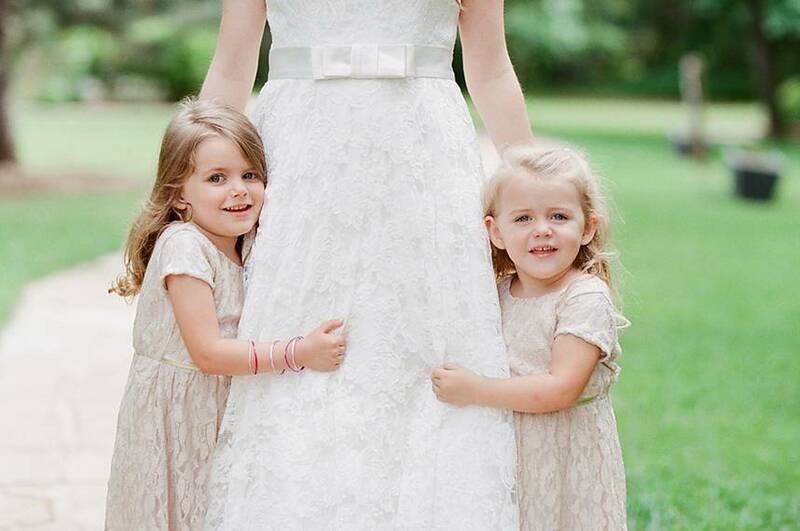 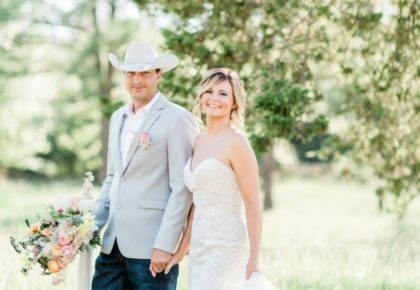 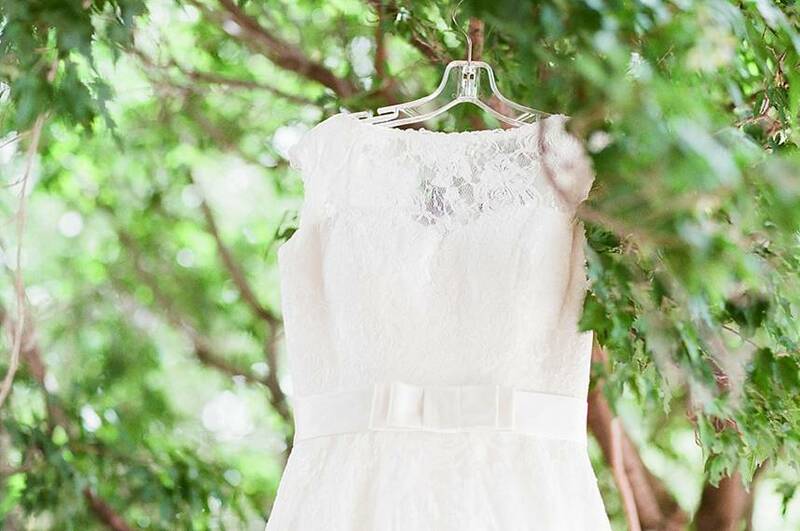 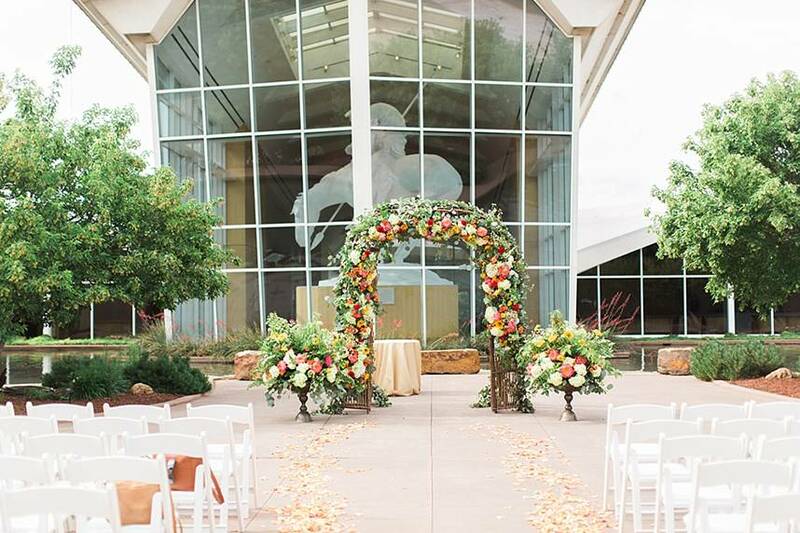 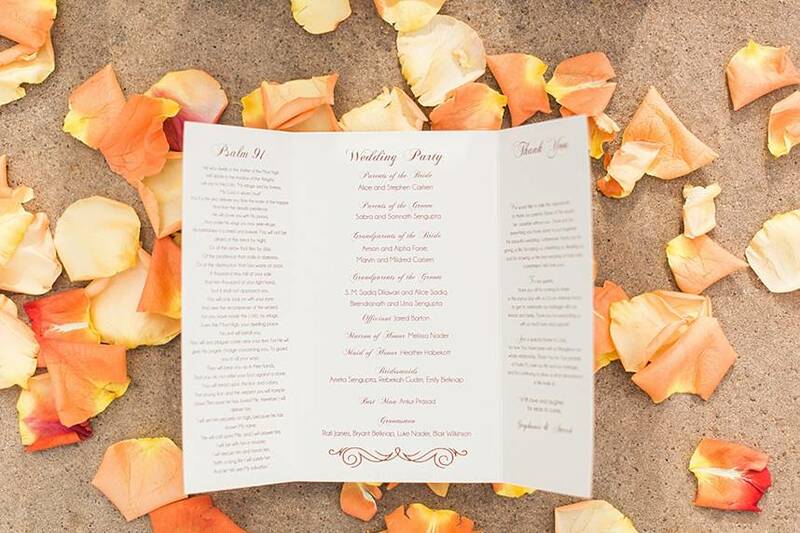 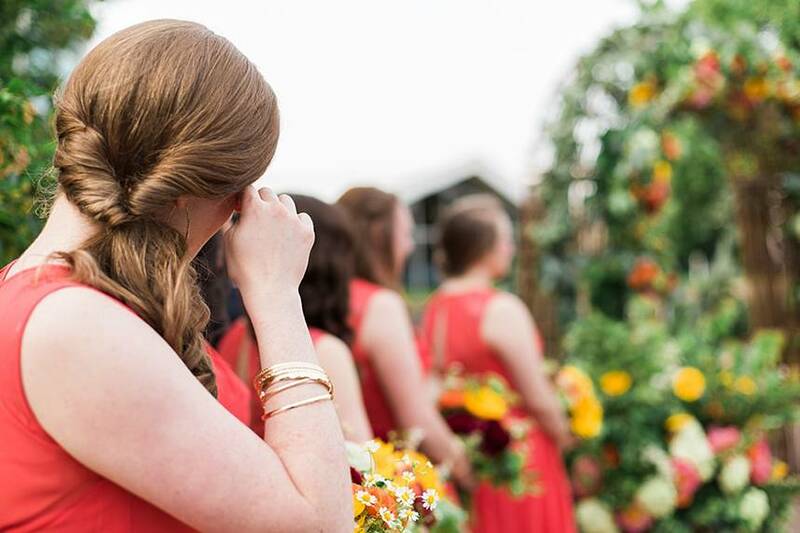 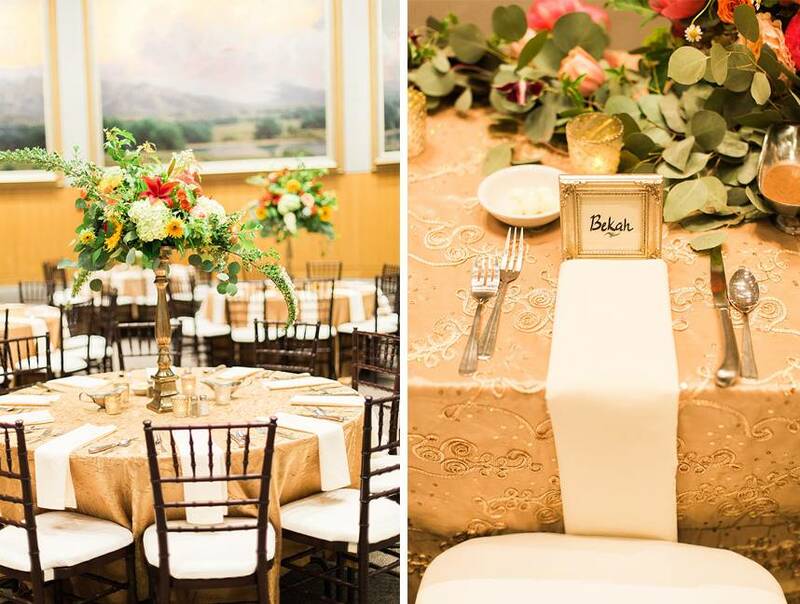 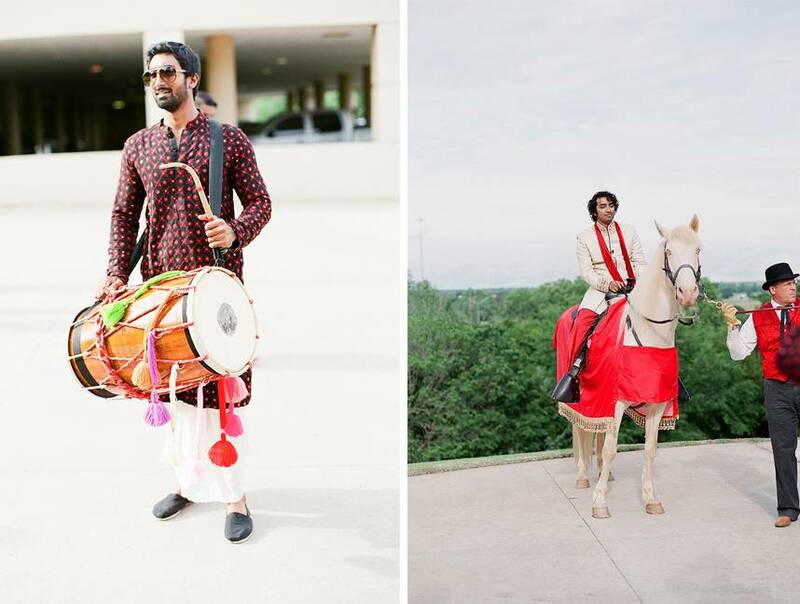 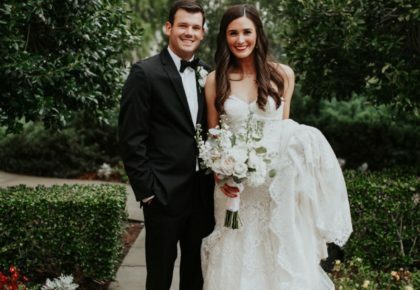 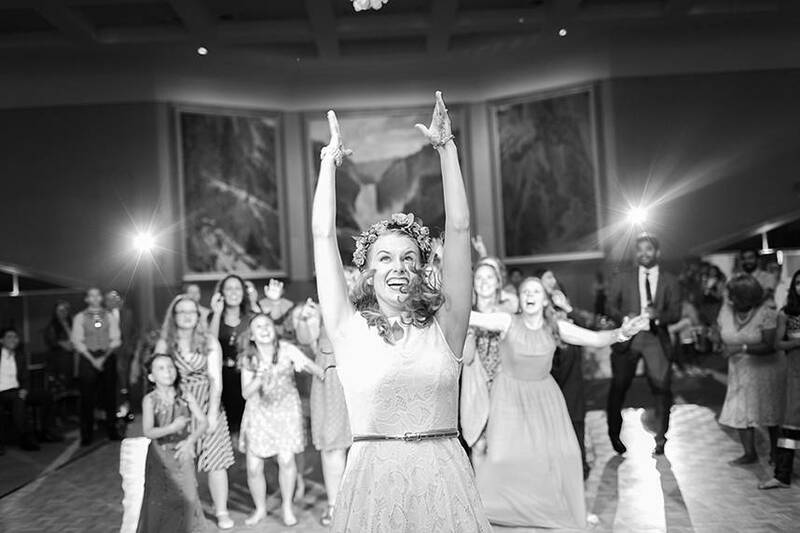 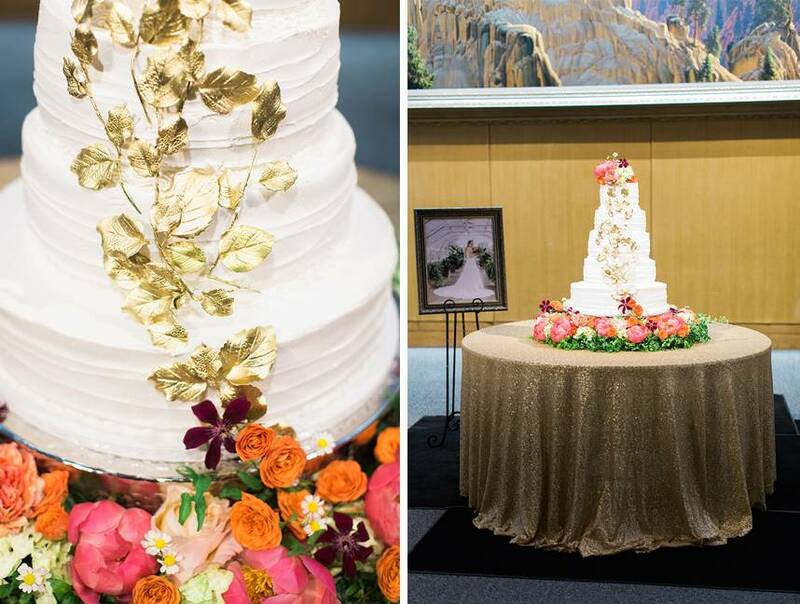 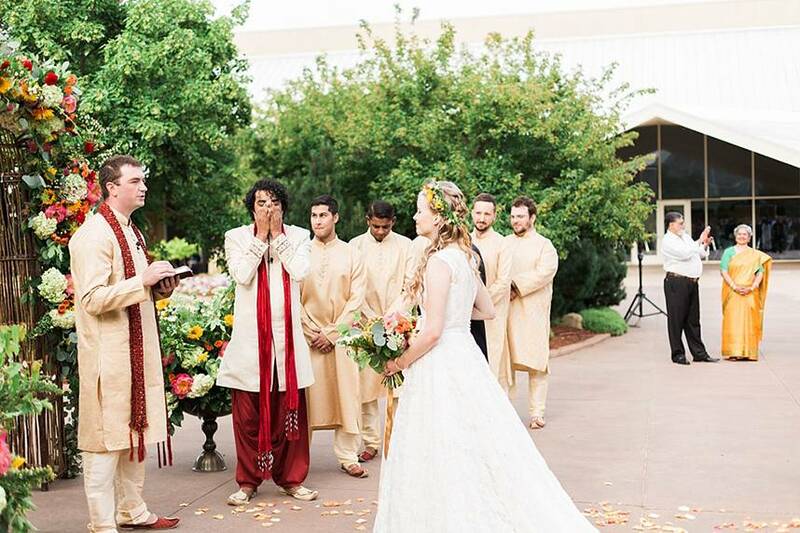 This cultural Oklahoma wedding has us smiling from ear to ear! 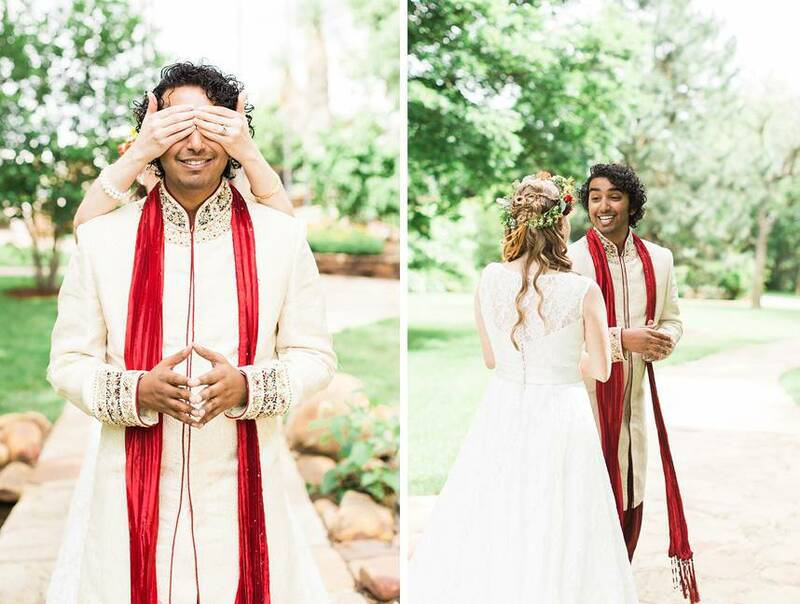 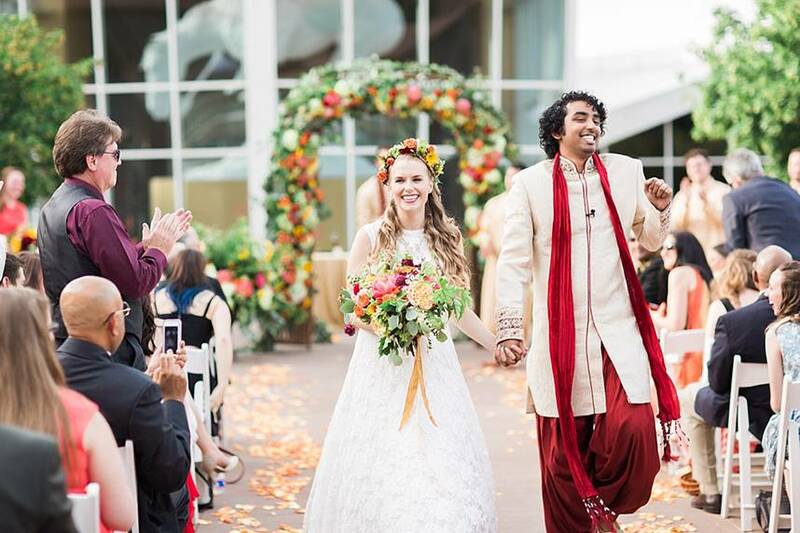 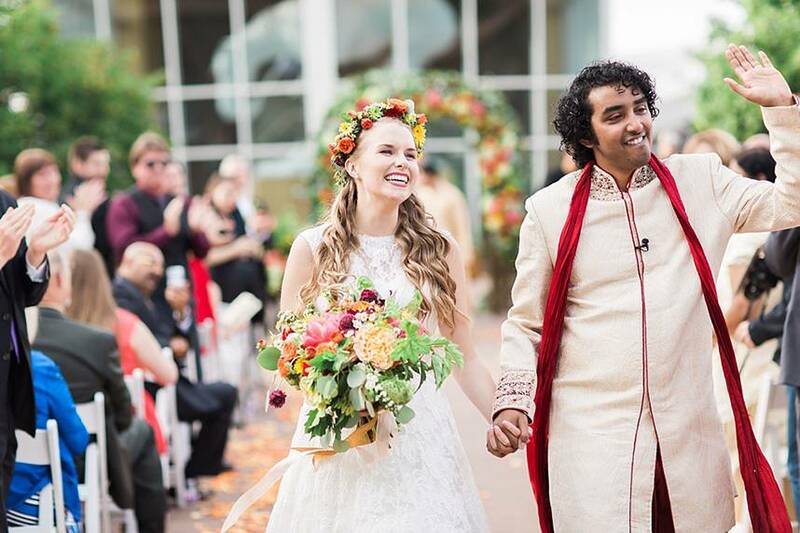 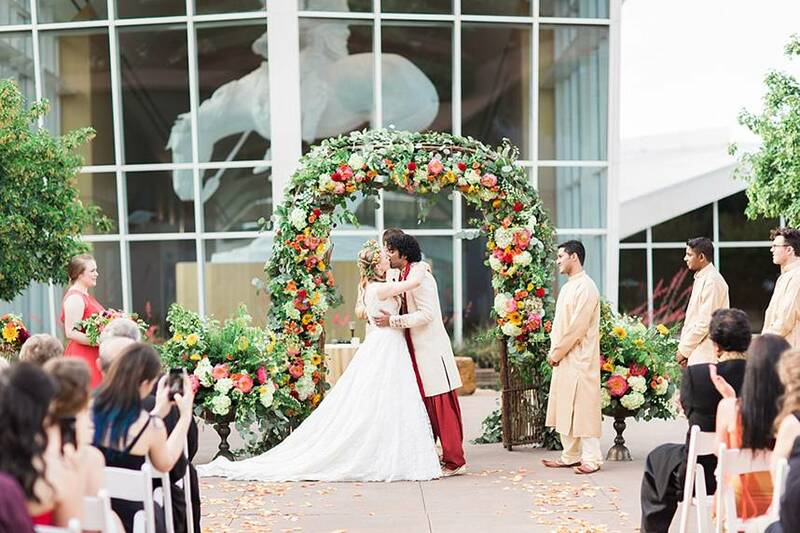 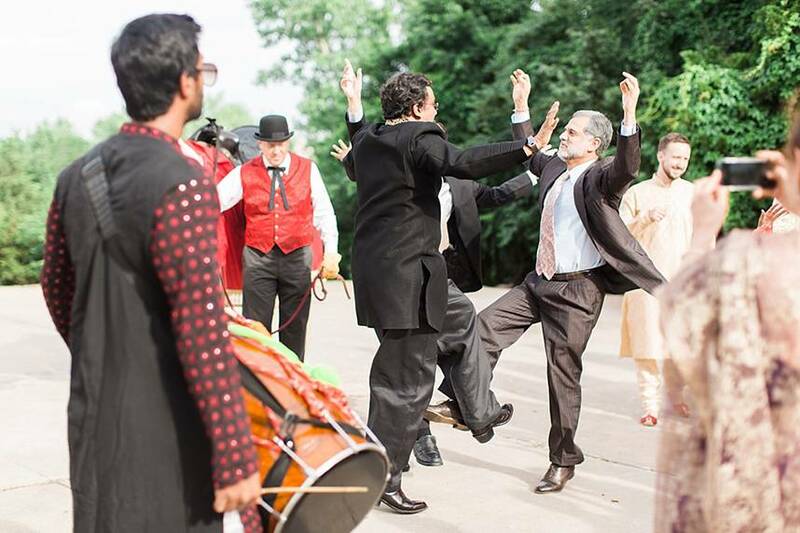 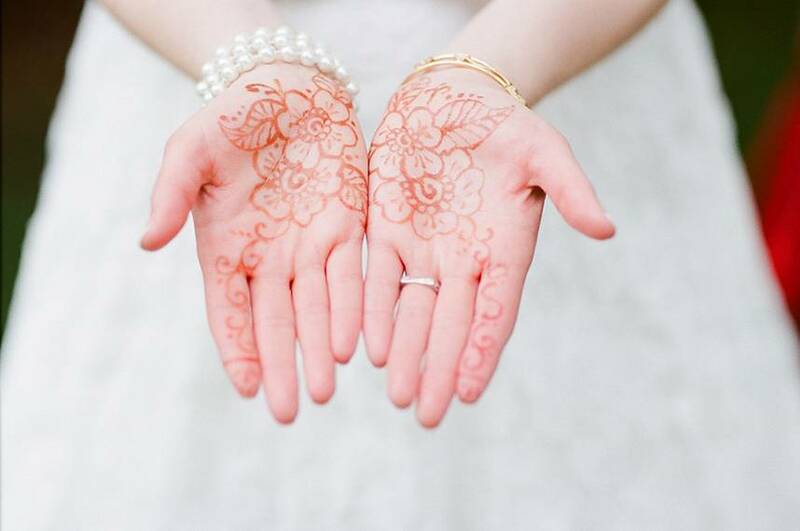 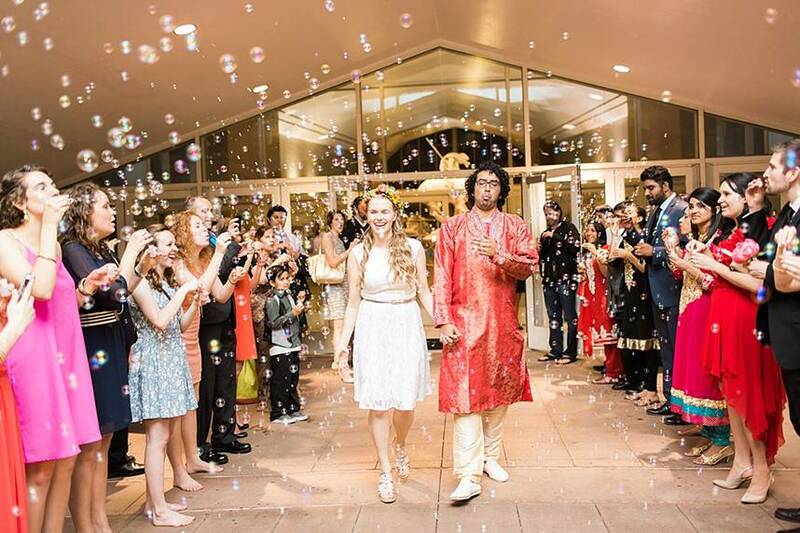 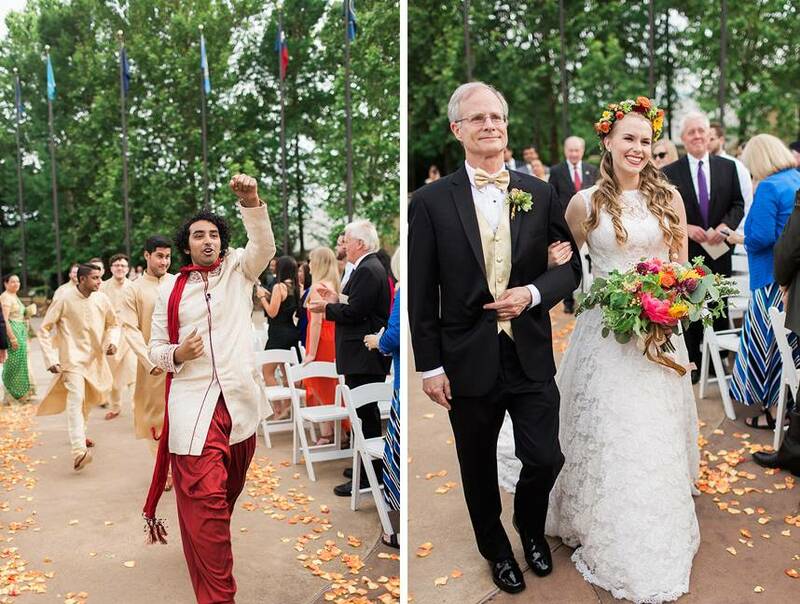 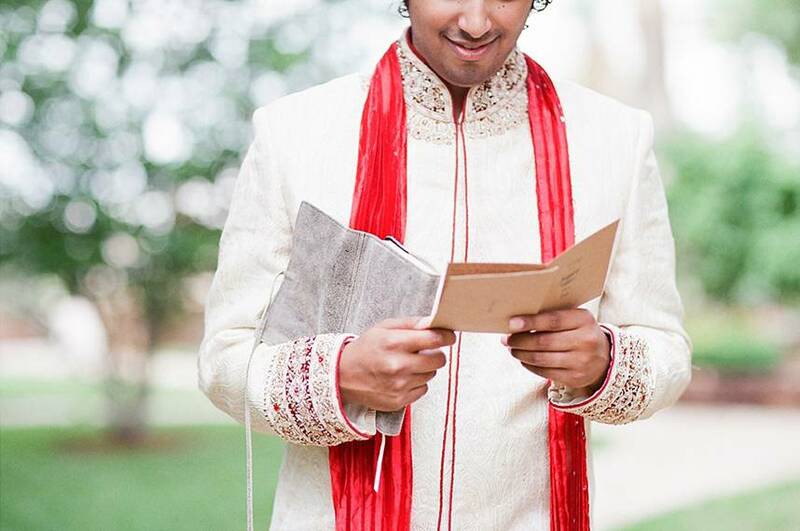 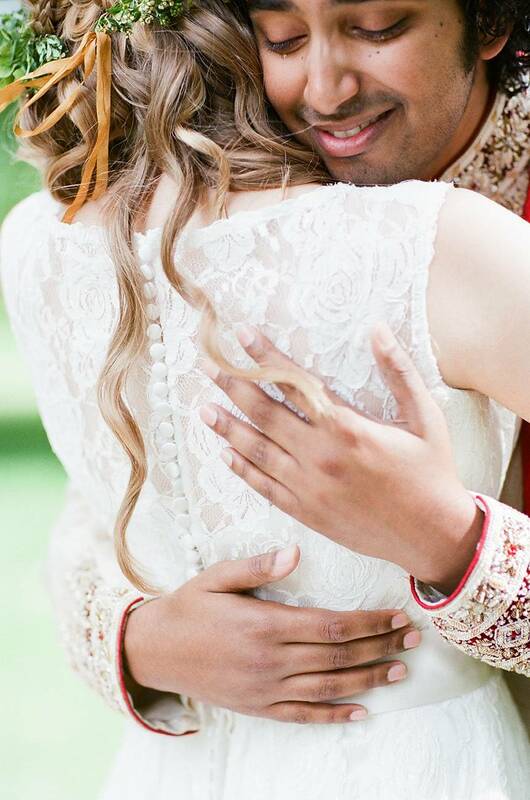 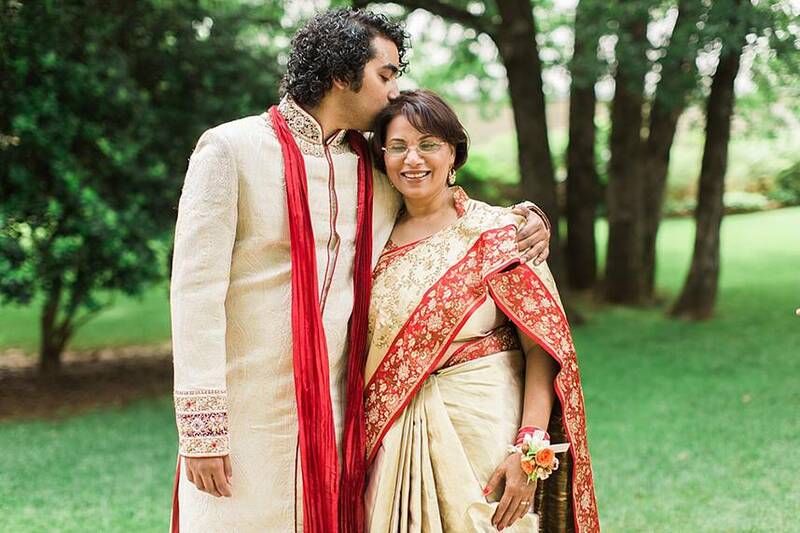 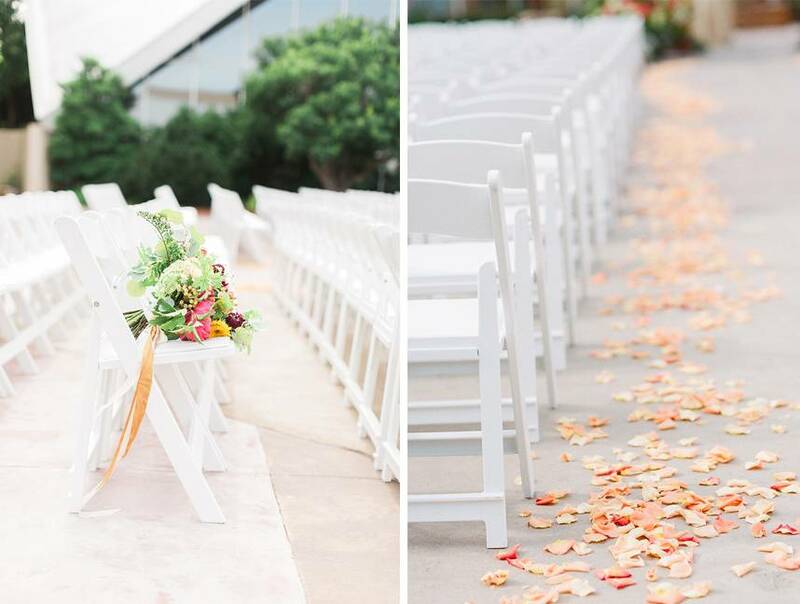 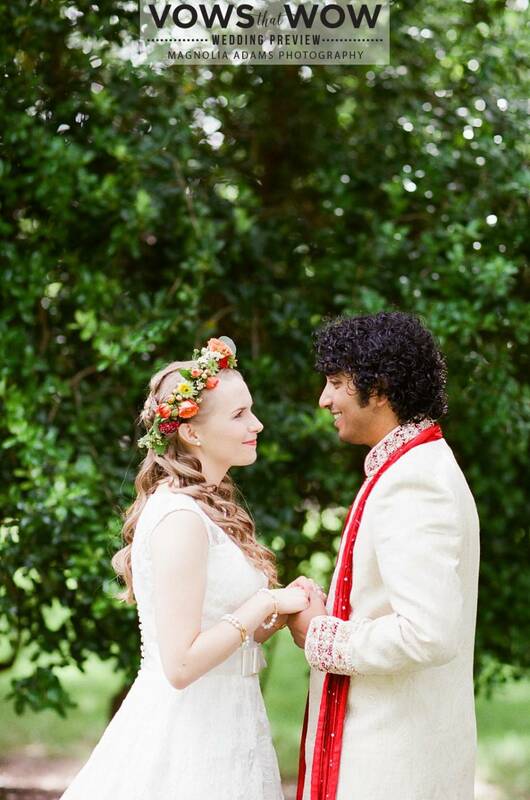 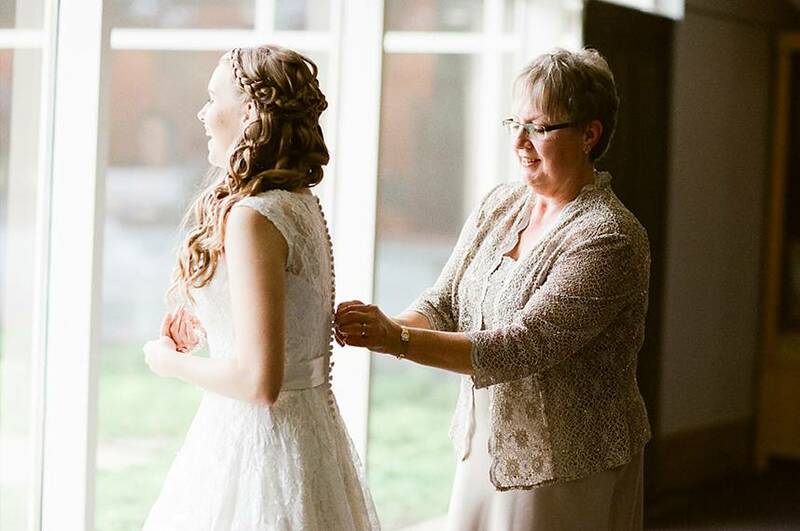 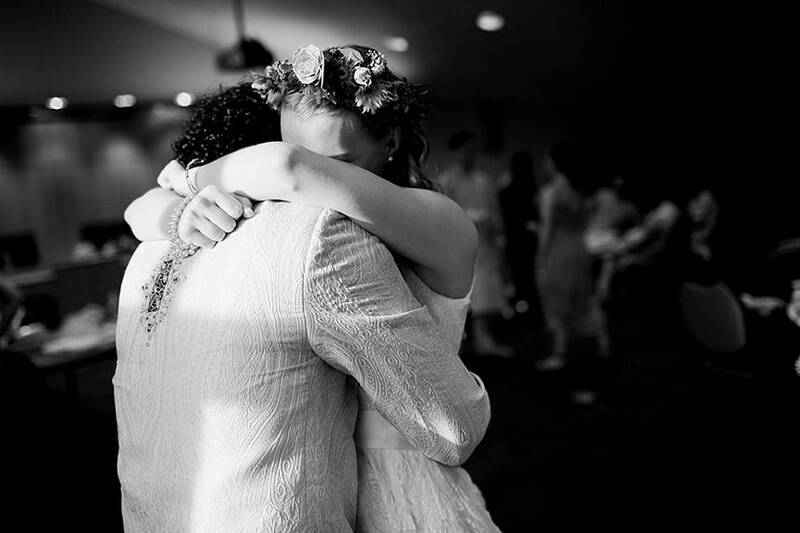 Magnolia Adams Photography perfectly captured the love between Stephanie and Amrish as they tied the knot. 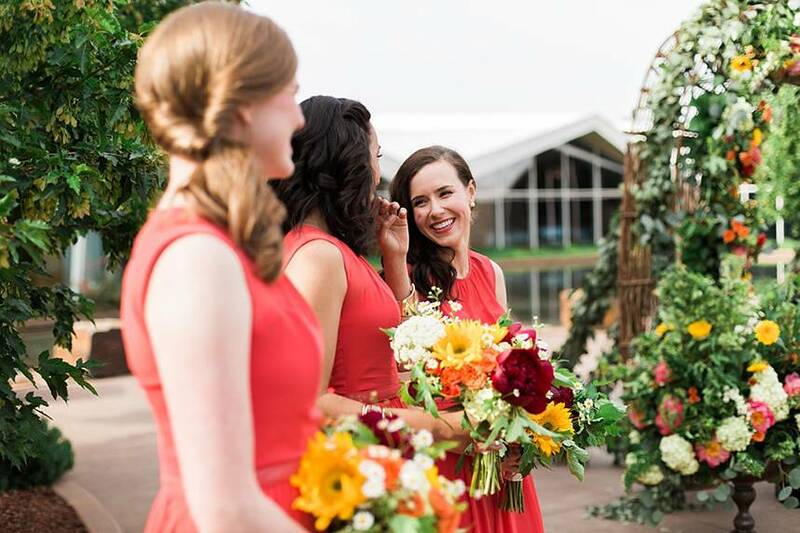 The venue was perfectly adorned with gorgeous florals from Birdie Blooms, and Stephanie was beaming in her Moliere Bridal gown. 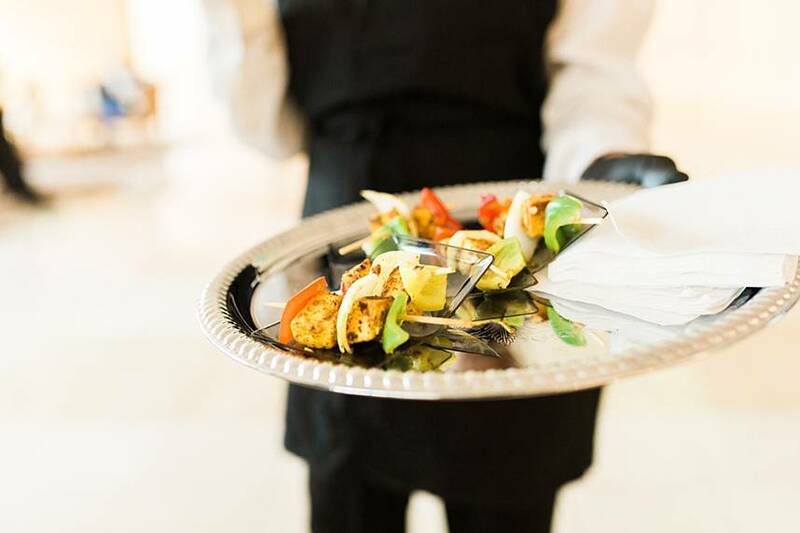 Ned’s Catering provided the guests with mouth watering bites, while Glorious Day Films documented every moment of the day flawlessly. 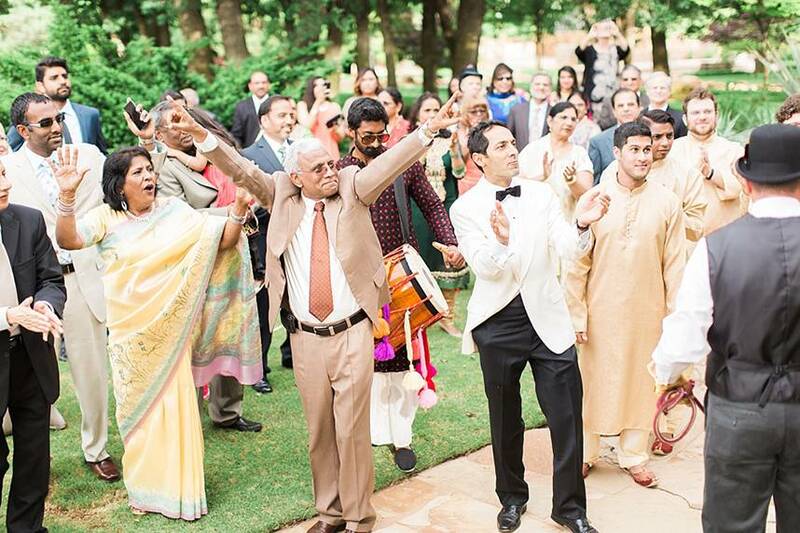 Cheers to the Senguptas! 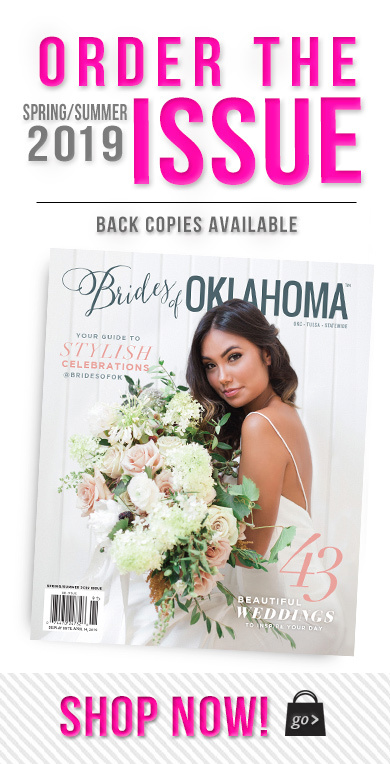 « Previous Post: Pre-order your Spring/Summer Hardbound Mag!